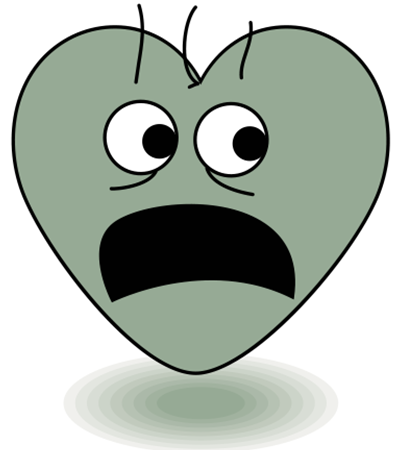 This heart has just been spooked. 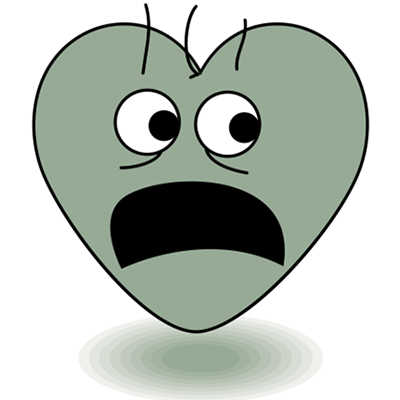 If you are feeling a bit spooked too, you can share this emoticons with family and friends. Take your time to get to know our great collection of images. You'll enjoy sharing them with everyone you know. You'll have so much more fun on Facebook.